When adult stem cells are injected into an injured or diseased area of your body, they promote healing by generating new cells. 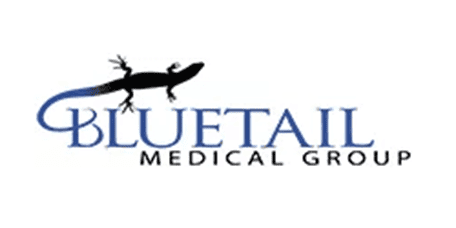 The physicians at Bluetail Medical Group have years of experience using stem cell therapy to treat orthopedic injuries and degenerative diseases. To find out if you’re a good candidate for stem cell therapy, book an appointment online, call the office in Naples, Florida, or contact one of their locations in Chesterfield and Columbia, Missouri. Stem cells are undifferentiated cells that can self-replicate then develop into many different types of cells and tissue. Adult stem cells continuously divide and grow into new cells to repair and replace tissues that are old, damaged, or diseased. There are different types of adult stem cells. Some produce one specific tissue, while others can replicate several types of cells. 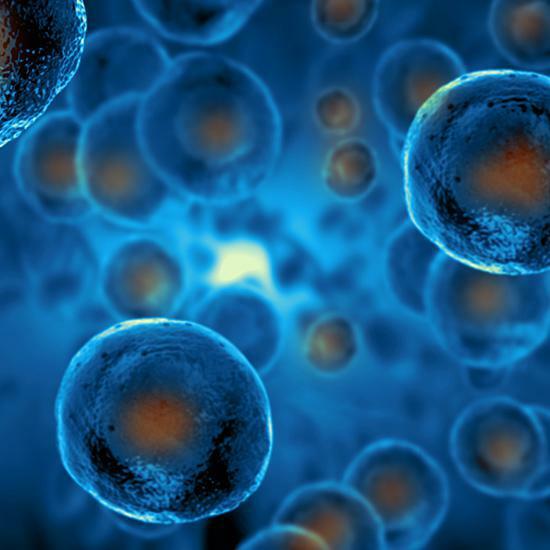 Stem cell therapy utilizes adult stem cells that can repair multiple tissues. When a concentrated amount of stem cells are injected directly into damaged tissues, the stem cells regenerate and repair the damage by producing the new cells. The stem cells used for your injection come from your own body. One type, mesenchymal cells, are particularly effective for orthopedic conditions and sports injuries because they regenerate cells common in musculoskeletal tissues, including bones, tendons, cartilage, and ligaments. Your doctor at Bluetail Medical Group extracts adult mesenchymal stem cells from bone marrow in your hip. After processing and concentrating the stem cells, your doctor injects them into the damaged tissues using ultrasound-guided imaging. Stem cell therapy has successfully treated many orthopedic conditions, including tendon, ligament, and muscle injuries, joint damage, and nerve pain. As experts in regenerative medicine, the team at Bluetail Medical Group are available to talk with you about whether stem cell therapy may help your condition. How Does PRP Therapy Complement Stem Cell Therapy? Platelet-rich plasma (PRP) uses growth factors naturally found in your blood platelets to promote healing, trigger new tissue growth, and enhance the activity of stem cells. When your injury or disease is extensive, or you have degenerative joint disease, a tendon tear, or osteoarthritis, your doctor may add PRP to your stem cell injection. Like stem cell therapy, PRP is made on-site from your blood. Your doctor draws a blood sample and processes it in a centrifuge that separates platelets from other blood components. This concentrated sample of platelets can be combined with your stem cell injection for accelerated healing. If you’re not getting the results you want from your current treatment, it may be time to consider stem cell therapy. Call Bluetail Medical Group or book an appointment online.